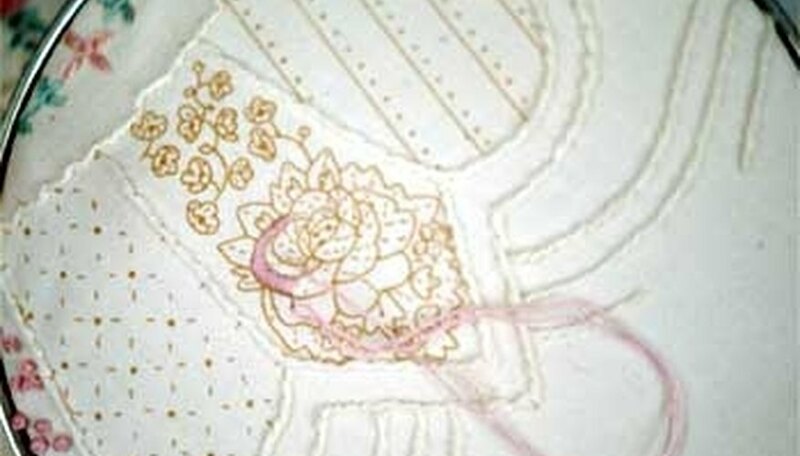 How to Make an Embroidery Satin Stitch. 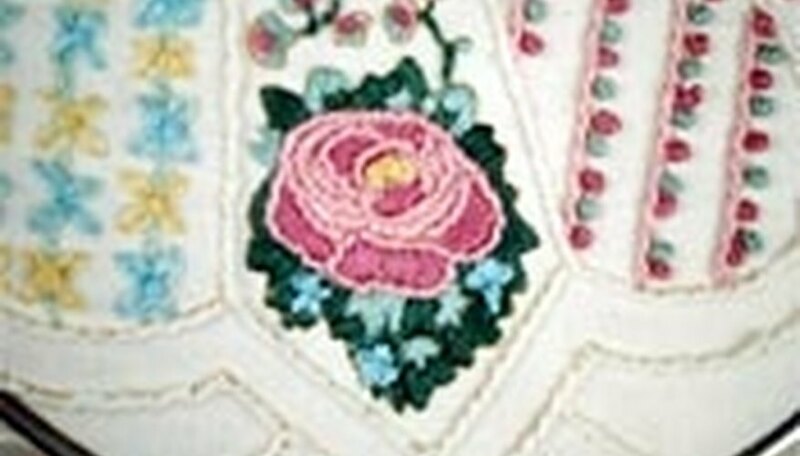 A satin stitch fills in a design with rows of straight or slanted stitches across a small, outlined area. It's a very easy stitch to learn. 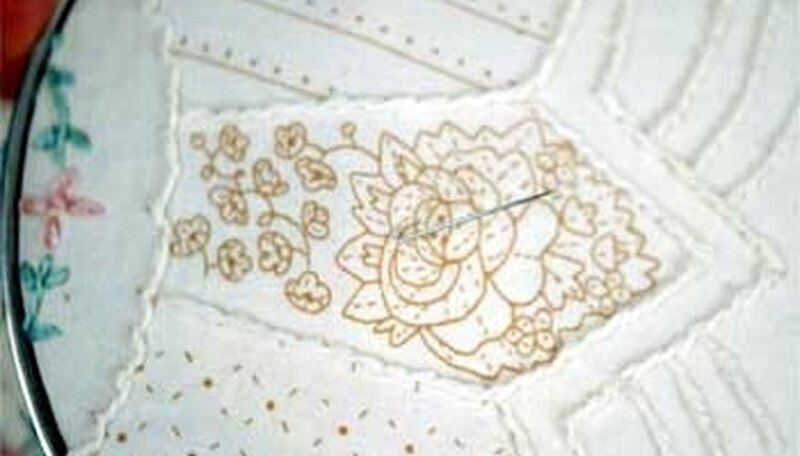 Bring the needle up to the right side of the cloth on one side of the outline. Insert the needle on the opposite side of the outline. Bring the needle under the fabric to return to the starting edge. 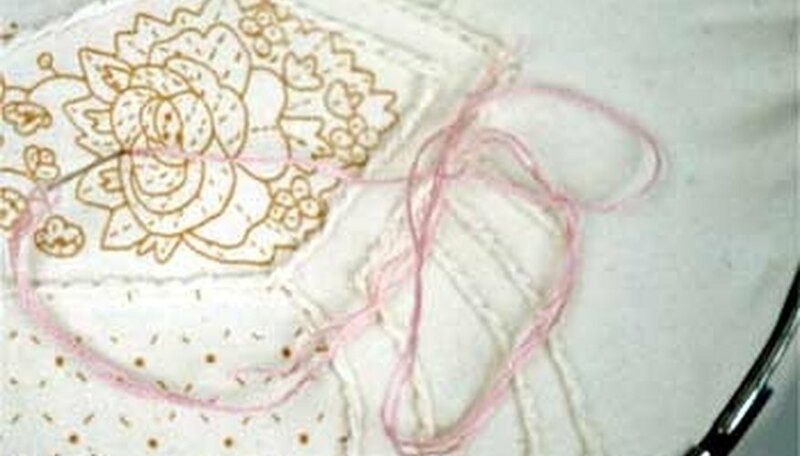 Repeat the sequence to create a smooth row of even, side-by-side stitches. Sewing with a stabbing up-and-down motion helps keep these stitches even.